Dental Care Leesburg: Is Your Smile In Need of Restorative Dental Services? 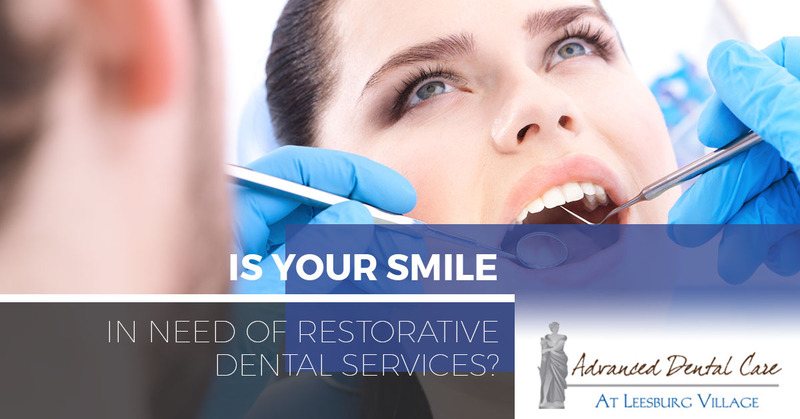 Is Your Smile In Need of Restorative Dental Services? Are you having a difficult time enjoying meals due to tooth discomfort? Could you possibly have a cavity that has yet to be professionally treated? Do you have a broken or chipped tooth? If you’ve been experiencing dental discomfort, you may be in need of restorative dental services. Although teeth are incredibly strong, damaged teeth are unable to repair themselves. So, if you have one or more damaged teeth, or are experiencing extreme dental discomfort it is time to schedule a visit with your experienced dentist soon! Your dentist will be able to determine the extent of dental damage and then restore the health and comfort of your smile. Tooth Fillings: Fillings are the most common type of dental restoration. When cavities or other factors cause damage to your teeth, they can be repaired with composite resin fillings. Crowns: A Crown is a cap that is placed over a tooth to restore its size, shape, durability, and appearance to hold a bridge in place or to cover a dental implant. Bridges: A bride is false teeth that are created to “bridge” the gap created by one or multiple missing teeth. Bridges can be anchored on either side by dental crowns and permanently placed. Dental Implants: Dental implants are replacement tooth roots. Because dental implants replace both your tooth and your root, it helps protect the integrity of your jawbone and the remainder of your teeth. Dentures: Dentures are natural-looking replacement teeth made by your dentist that are removable. 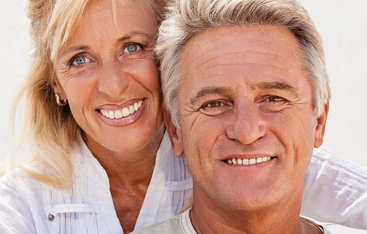 Complete dentures replace all the natural teeth. Partial dentures are considered when some natural teeth remain and are retained by a metal wire attached to the natural teeth. There are a number of potential warning signs to be on the lookout for that are an indication that you may be in need of dental restoration services. Noticing discoloration on your teeth, for instance, such as white patches or grey spots along the crevices of teeth is a sign that the enamel has been eroded, potentially to where you may have developed a cavity. Heightened tooth sensitivity can be another indicator of enamel damage. Tooth discomfort is generally a sign of dental problems, as well – one that should not be ignored. The best way to prevent worsening dental issues is to visit your dentist for regular dental exams and cleanings. 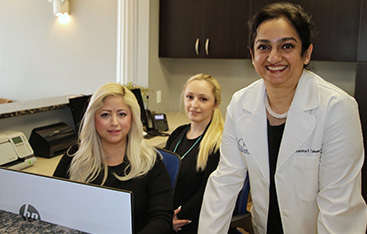 It’s also important to schedule a consultation if you suspect you could have a dental problem since quick treatment is key to restoring the health and saving fragile or damaged teeth. In Need of Restorative Dental Care? If you are in need of dental restorations in Leesburg, don’t delay, contact Advanced Dental Care. 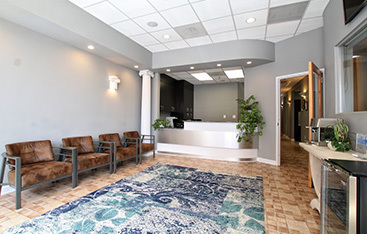 Our dental office provides patients with a number of restorative treatments that can help to effectively address a variety of dental issues, including cavities, chips, and cracks. To learn more about whether or not restorative dental care is right for you, schedule a consultation today!